Ask a Swiss: Save 20% 50% now on OpenCV with Python Blueprints! Save 20% 50% now on OpenCV with Python Blueprints! Packt Publishing is currently holding a sale that will save you 20% 50% on all technical books eBooks site-wide! 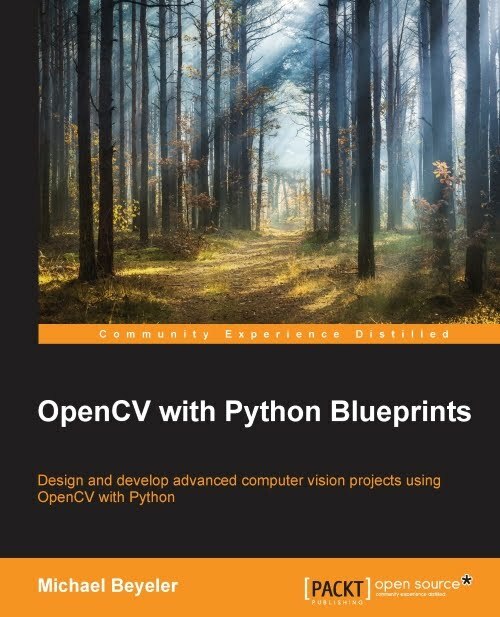 If you have been toying with the idea of brushing up your OpenCV skills, why don't you give OpenCV with Python Blueprints a chance? Simply enter promo code PACKT20 BW50 upon check-out and you're good to go! Offer ends Sunday. 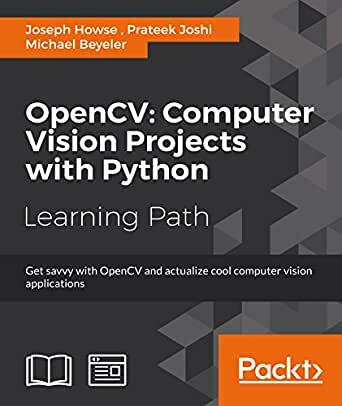 OpenCV with Python Blueprints launched in October 2015 as #1 New Release in Computer Vision & Pattern Recognition on Amazon. 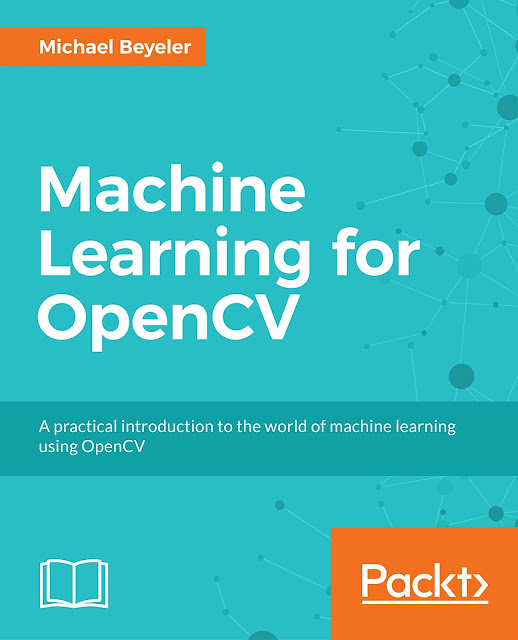 The book demonstrates how to develop a series of intermediate to advanced projects using OpenCV and Python, rather than teaching the core concepts of OpenCV in theoretical lessons. Instead, the working projects developed in this book teach the reader how to apply their theoretical knowledge to topics such as image manipulation, augmented reality, object tracking, 3D scene reconstruction, statistical learning, and object categorization. Simply download the code from GitHub and follow along! The author does a great job explaining the concepts needed to understand what’s happening in the application without the need of going into too many details. Usually I'm not a big fan of technical books because they are too dull, but this one is written in an engaging manner with a few dry jokes here and there. Can only recommend! Solid and useful book on getting ramped up with OpenCV in Python. I have found it useful several times in the recent weeks as I am exploring OpenCV.